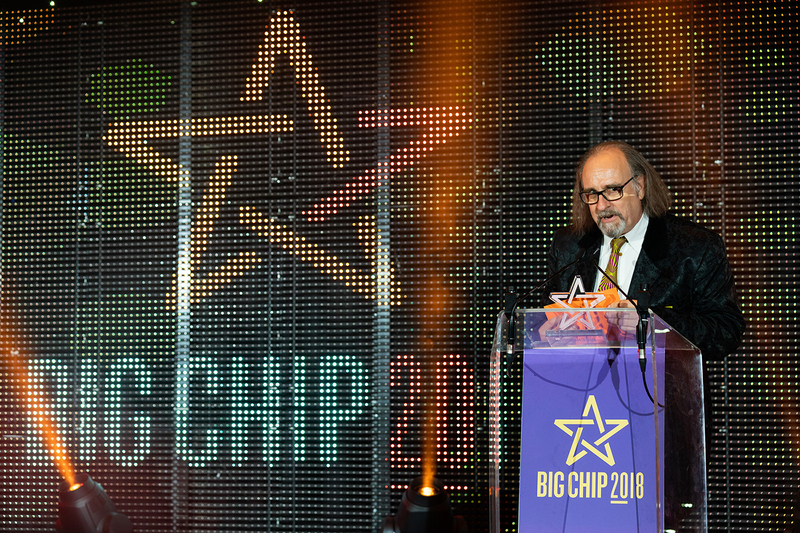 The thriving digital creative sector in the North was celebrated at the Big Chip 2018 Awards at the Hilton Manchester Deansgate on 4 July. Images&Co’s creative director Malcolm Garrett again chaired the judging panel, which this year also included BEIS head of communications Joanna Blackburn, the BBC’s Bill Murray, BA’s Nikki Barton, C3’s Alasdair Scott and others. There are 19 awards from B2B and digital marketing, through best game and app, to best user experience and best start-up. The special Anthony Wilson Award, chosen this year by Guest Judge Martha Lane Fox, went to Co-op Food for Co-op Shifts, a mobile web app that has transformed the way Co-op staff view and manage their shift working, improving attendance and culture while reducing management effort. 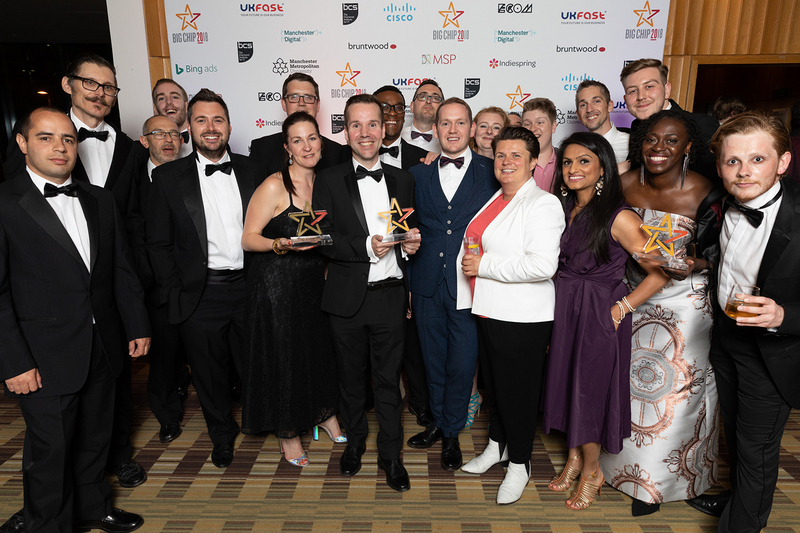 The Co-op also walked away with the Grand Prix Award – for its Funeralcare digital service, which enables Funeralcare staff to spend more time with clients at this most difficult and sensitive time to ensure they receive the best service.